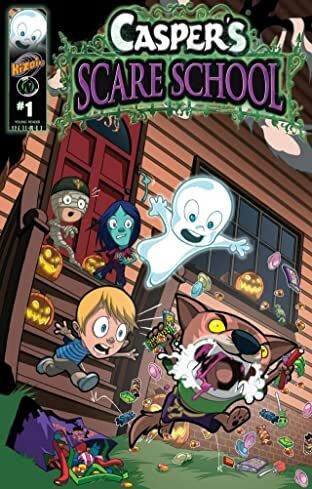 The Friendly Ghost makes his return to comics at last, and he's bringing his Scare School with him! 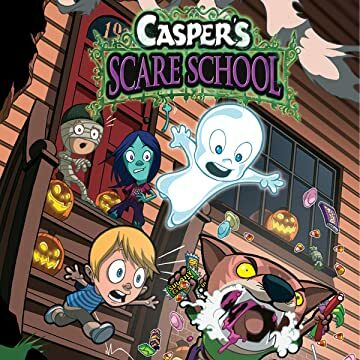 It's Halloween in Deedstown, and Casper and the Gang make plans to go trick-or-treating - after all, it's the one day of the year that they can get together in public without raising much suspicion! But when Wolfie goes candy-crazy, can Casper calm him down before the 'fleshies' take notice?